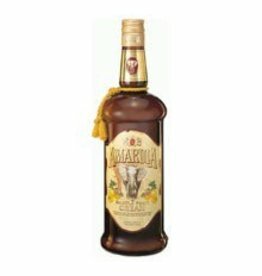 Amarula has been on the market since September 1989 and has a fruity caramel taste. It contains 17% alcohol. Because of the association of marula tree with elephants, the elephant has been chosen as a symbol of the drink.